And you know what? It is giveaway time again. 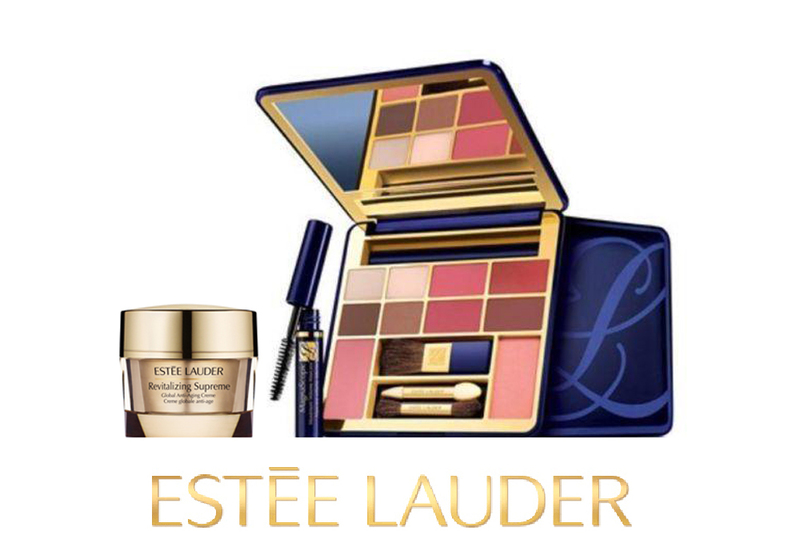 This time you can win from the one of the worlds most luxurious brand of Estée Lauder - amazing eye shadows, mascara Little Black Primer and the face cream Revitalizing Supreme. The rules are as always. Just follow this blog via GFC and leave your email address. Giveaway is open internationally and will run until 6.11.2016. Znovu mám pre vás (aspoň podľa mňa) skvelú giveaway. Tentoraz môžete vyhrať kazetu úžasných tieňov na oči, maskaru Little Black Primer a krém na pleť Revitalizing Supreme. Všetko od značkovej kozmetiky Estée Lauder. Pravidlá sú jednoduché. Jednoduchšie už naozaj nemôžu byť. Stačí ak budete sledovať tento blog cez GFC a zanecháte na seba emailovú adresu. Giveaway je ako vždy otvorená medzinárodne a pobeží do 6.11.2016. Done !!! Tank you !!! JOINED! HOPE TO FINALLY WIN!! Sharing the post. And good luck for everyone! I have participated in your giveaway. Hi! Thank's for this amazing giveaway. I'm in!!! Joined and thank you for the chance. I love this brand, i love your blog, i want to win, thank you by the chance. Thanks! I entered GFC Seyma S.